Questions About I39 Supply? Click Here! When are you Hours of operation? We are open Monday- Friday 8-5. Saturdays we are open 8-12. Closed on Sundays. 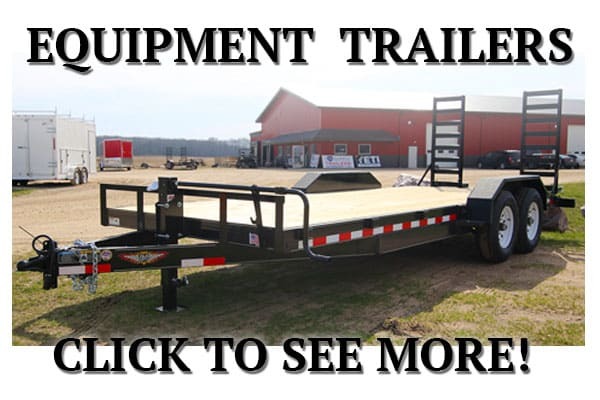 What types of trailers do you sell? We sell steel and aluminum enclosed, steel and aluminum utility, equipment, dump, car haulers, tow dollys, and snowmobile trailers. – We do not stock boat, horse, livestock, or semi trailers. Do you take trade in’s? Yes we do! As a dealer, we do require every trade to have a title or certificate of origin. It provides proof of ownership. – There is no blue book for trailers. We base values on the current market, compatible trailers for sale, and the overall condition, year make and model of your trade. 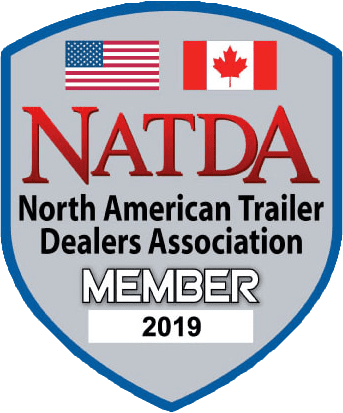 – Selling your trailer outright is the best way to get top dollar, but bring your trailer in and we can give you a trade in value. If you want to send detailed pictures to Sales@I39SUPPLY.COM, we can give you an estimate value range until we see it in person. – Condition, tires, bearings, lights and the like are major factors in getting top trade value. 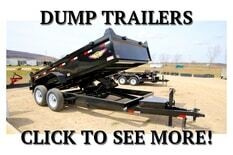 Do you buy used trailers? NO! But, we are more than happy to sell your trailer on consignment. 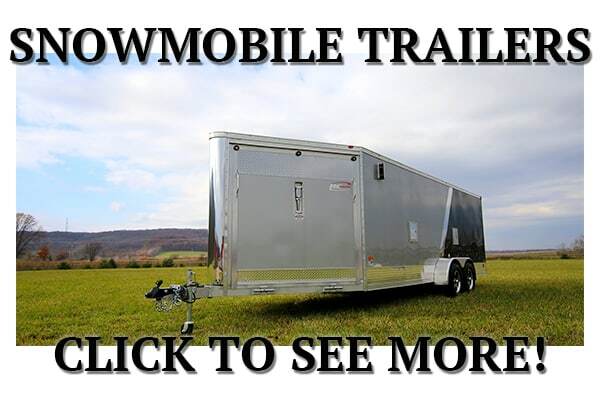 We will market your trailer and sell it for you! Yes! Please call for availability. All of our used trailers are trade ins. They have been fully inspected and are ready for the road. Our used inventory varies greatly. Yes we do! We work directly with Sheffield financial. They specialize in outdoor lifestyle equipment loans for play, leisure and work. You can go to Sheffieldfinancial.com to get preapproved. We can also take care of you start to finish. The process usually takes an hour, so please allow for time. – Typically, they require at least a 650 credit score and low debt to income ratio. Yes we do! Please see our trailers for rent. We are located at N6100 JOHNSON RD. Portage Wi. See map here. Exit 85 Cascade Mt. Rd. off I39. All of our listed pricing is cash or check. We do accept all major credit cards, but it is subject to a 3% processing fee. Wire transfers are OK. NO THIRD PARTY CHECKS. Yes! We have a full service and parts department. We can do minor to major repairs. Full welding on steel and aluminum and minor fabrication. We do not work on SEMI TRAILERS. Service page link here. What makes your trailers better than the others? Are your trailers ready to go today? Every trailer is inspected and checked the day it lands on the lot. Typically, we can have you in and out in 20 mins. We will also check your lights and run you through the trailer before you go! Wisconsin residents do have to pay tax. 5.5% sales tax is added to the prices listed unless you have a tax exemption. – Tax exemptions include farm use, Motor carrier, and Resale- A Wisconsin sales and Use tax exemption certificate must be filled out. 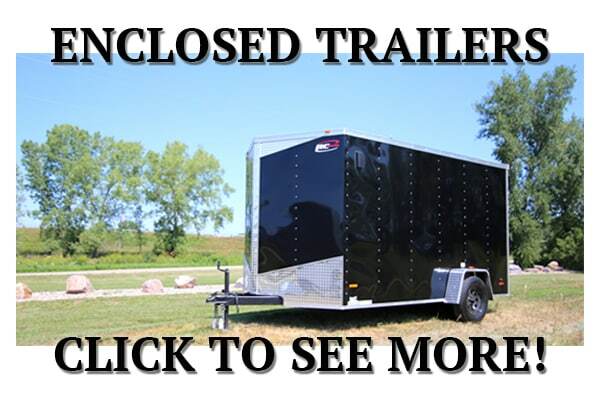 Do you have trailers in stock? 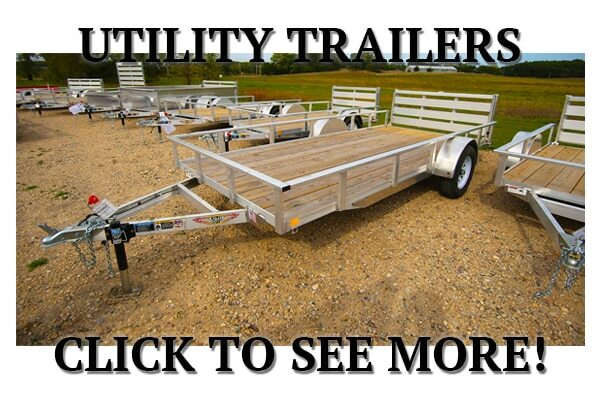 We have a huge selection of trailers in stock. We usually have 250 trailers on lot at all times and average 100 trailers sold each month. – We stock the most common sizes of both enclosed and open trailers. There may still be instances where you will have to custom order a size that is not common. Will my UTV Fit in this enclosed trailer? You can find the overall height online of your UTV. Roofs, lifts, tires, tracks, and other accessories will change the height of your UTV. You are more than welcome to bring your UTV here to make sure it will fit before buying. Otherwise, MEASURE TWICE! – NOTE: We are not responsible if it does not fit.